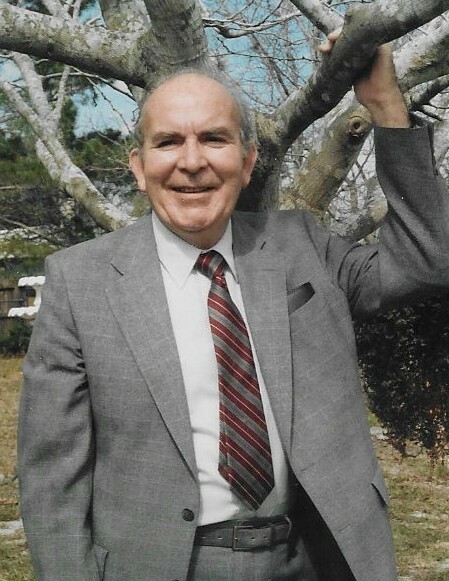 Howard Hensley, 90, resident of Lewisburg, died Thursday, April 11, 2019 at Alvin C. York VA Medical Center in Murfreesboro. Born on March 13, 1929, in Harlan County, Kentucky, he was the son of the late Donald Ester Hensley and the late Leona Hensley. Howard was a longtime resident of Melbourne, Florida. Where he was a former deacon of the Lighthouse Assembly of God in Melbourne. Howard was a great photographer and enjoyed studying genealogy. Above all, he loved his family and country. He served in the United States Air Force, during the Korean War, and served multiply tours in Vietnam. Survivors include his sons, Ron Harmon of Lewisburg, Dennis R. Hensley of Warner Robins, Georgia; daughter, Linda Meadows of Lewisburg; daughter in law, Marie Davis of Warner Robins, Georgia; grandchildren, Ray Hensley of Warner Robins, Georgia, Kristy (Rod) Smith of Warner Robins, Georgia, Eddie ( Kimberly) Carr of Phenix City, Alabama, Laura (Max) Silverio of Stockdale, Texas, Tina (Michael) White of Fort Gaines, Georgia; nine great-grandchildren; two great-great-grandchildren. In addition to his parents, he is preceded in death by his wife, Belle Sudberry Hensley; son, Howard Hensley, Jr.; and daughter, Donna H. Garrett. A Graveside Services will be conducted Friday, April 19, 2019 at 1:00 P.M. at Simpson Cemetery in the Rover community. The United States Air Force will provide military honors.